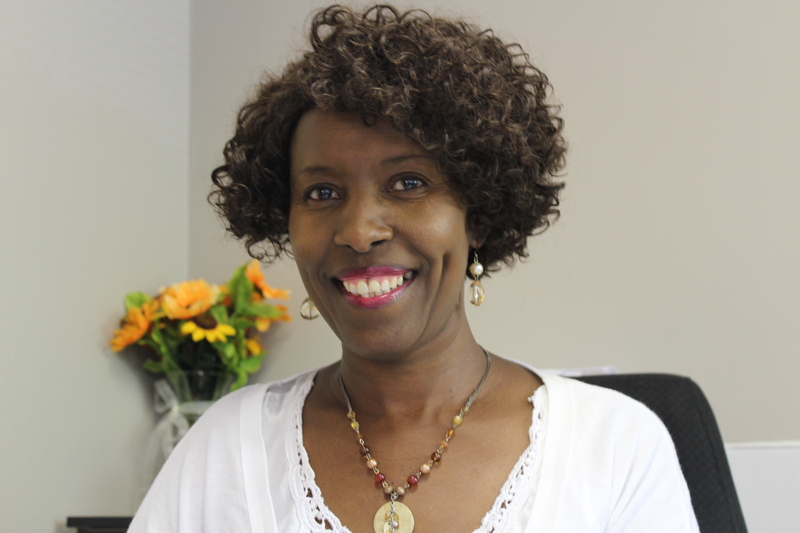 Merioth Wanyama is a graduate of New Mexico State University, having earned her Bachelor’s degree, she went on to attend North Carolina State University where she earned a Master’s Degree in Nutrition . She earned a second masters in Christian Counseling . She is currently a licensed clinical addiction specialist with North Carolina Substance Abuse Practice Board, a member of the American Counseling Association, and has 3 years of experience in counseling substance abusers with other mental health issues. 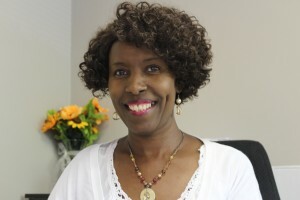 Meritoth joined North Carolina Recovery Support Services in 2010 Her professional interests and experience include treatment planning/tracking, screening/intakes, assessments, individual therapy, group therapy, addiction/women’s treatment issues, spirituality and recovery, nutritional needs for recovering addicts. Merioth is an excellent clinician and is a critical key team provider in maintaining NCRSS’ QA Discharge summaries and tracking services. Merioth is married. Together she and her husband are the proud parents of a beautiful daughter.